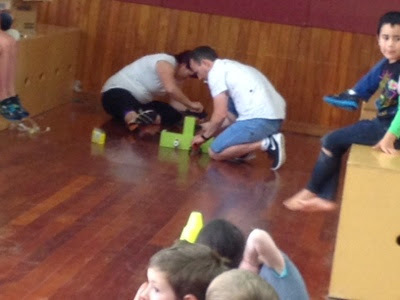 After we had a fabulous morning of athletics we went and watched Stephen's class race the CO2 cars they have been making. They went super fast and it was great to watch! 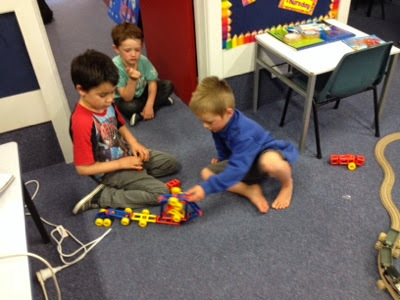 Wow amazing play Room 8 Learning Linx! Your acting was fantastic and what super props! 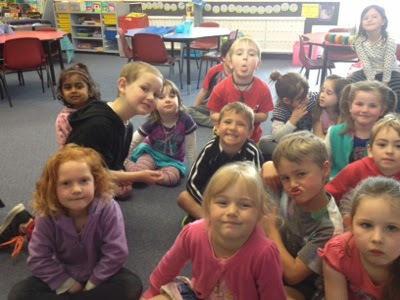 We have been learning about being 'Firewise'. Yesterday the fire fighters came and visited us and we shared our learning with them. 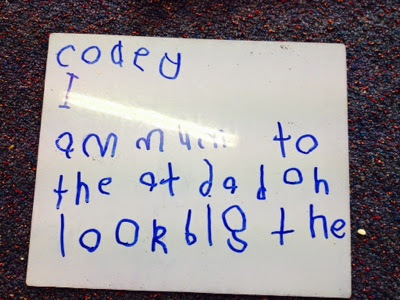 We practised how to 'Get down! Get low! and Get out -fast!'. After that we went outside and had a look at the fire engine. It had lots of different sized hoses and a very long ladder on the top of the truck. Fireman Shaun showed us all the special protective clothing that he wears when he is fighting fires. At the very end we all got a chance to go onto the fire engine and have a quick look. 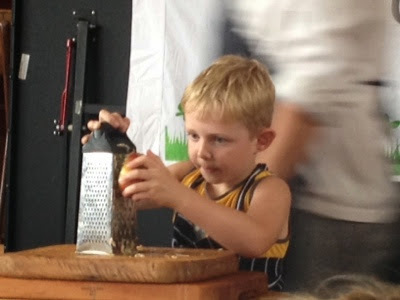 Enjoy watching the video of our exciting visit! 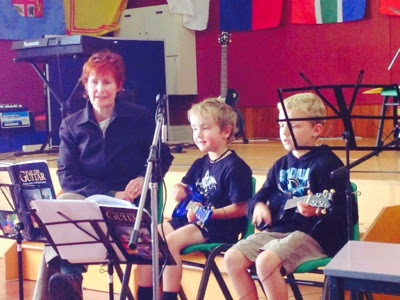 Caleb was amazing playing his ukelele on Friday in front if the school. 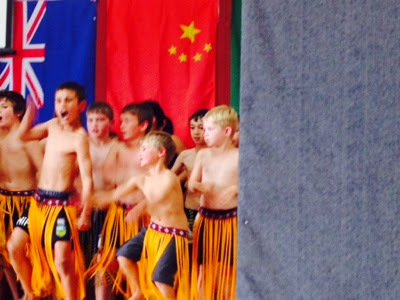 We also enjoyed Luca and Toby performing in Kapa Haka! Well done! 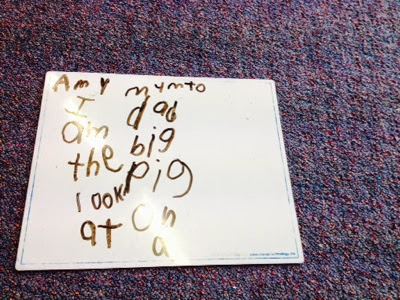 Look at the clever learning we did today with Nicole. 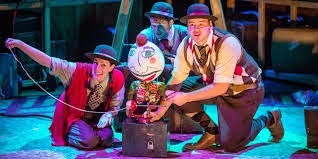 Today we went to the Regent and watched a stage show called 'Mr McGee and the Biting Flea'. There were 5 different stories that the actors 'acted out and sang' for us. Here are some of our favourite or funniest parts of the show. 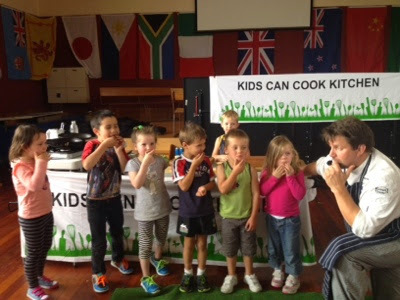 Amy, Helna, Jorja and many other children thought this was their favourite part of the show! 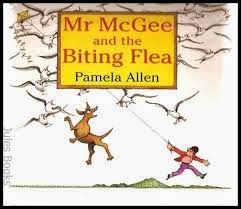 "I liked it when the flea came over and bit Mr McGee and he had to take off his clothes. It was sooo funny!" Toby: I liked it when the King got fatter and fatter. Charlotte: It was funny when Tom dressed up as a girl. He sounded like a lady and the cow thought he was a girl! 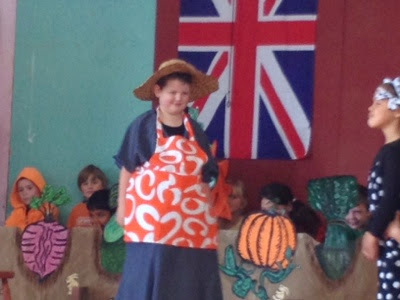 Sienna: My favourite was the whole show because it was so fun. Jemma: It was funny when Mr McGee was naked but he had suitcases hiding himself! 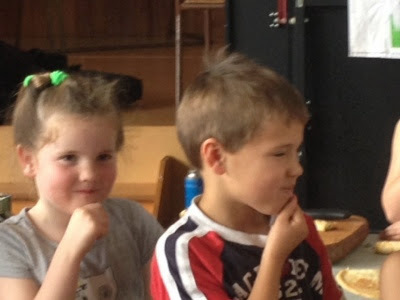 Emily: The King was funny when he cried because he didn't have any food. Jodeci: Alexander duck fell into the hole! Caleb: It was funny when the cow kicked the bucket away. 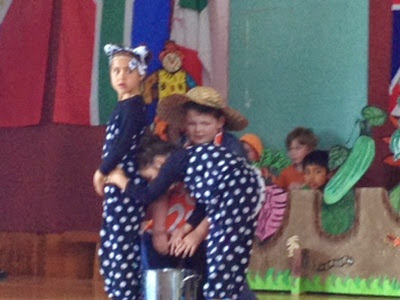 Luca: I enjoyed it when the 2 people dressed up as a cow and kicked the bucket away. Kingston: When the duck floated up in the water and popped out! 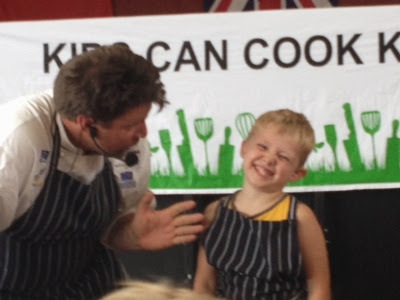 Toby was our amazing Sous Chef. 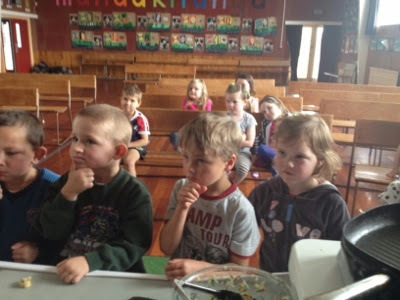 All of the children watched Chris cook crepes and then we all got to have a taste. 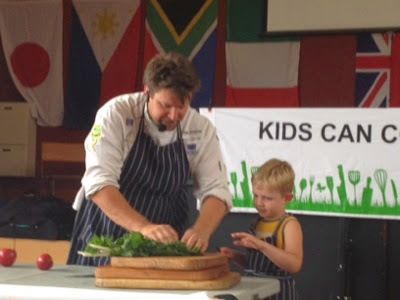 We went into the school garden and picked silver beet, parsley and spring onions. This was chopped up and mixed with grated apple. The crepes were rolled up with the filling inside and then copped into bite size pieces for us to try. They were delicious!!! 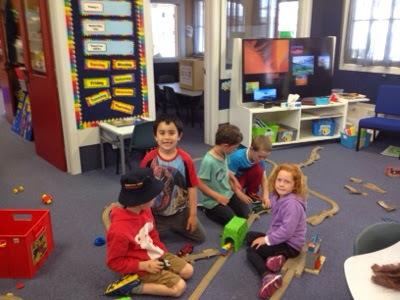 We have been having a lot of fun working together showing whakawhanautanga during Discovery Time! 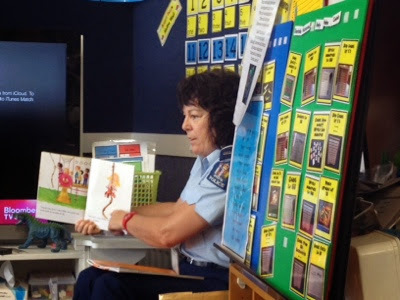 Constable Helen's visit for Keeping Ourselves Safe. 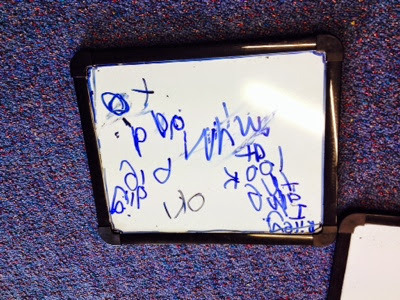 We have been practising our handwriting on the whiteboards, working with different letter shapes, letter size and fast words. 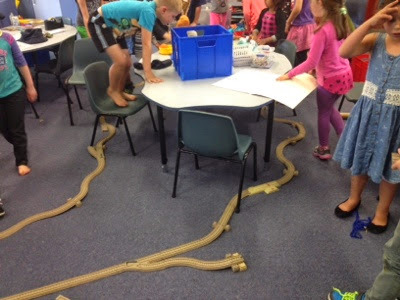 Look at our fabulous effort! 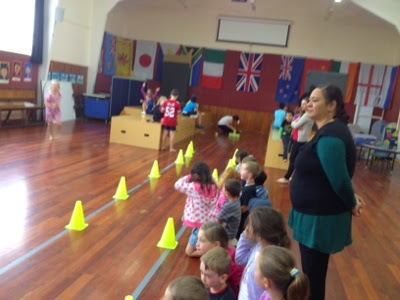 Antonio from the Turbos took us for some fitness last week! We think we are great rugby players!! Tino pai rawa Jaxon! What an amazing rugby player you are! Jaxon was awarded player of the year for his rugby team! What a fantastic achievement. An All Black in the making I think!!! Gosh, what has happened to the last couple of weeks! 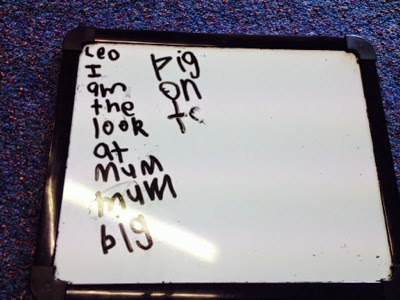 We have been super busy doing so much learning and getting ready for our Home Led Conferences this week. 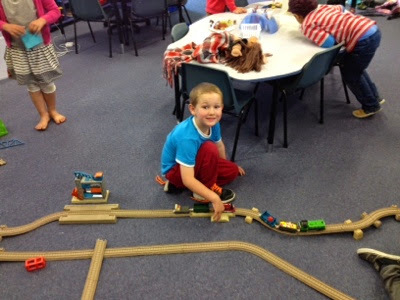 One of the Turbo's players came in to visit us last week and we got to do some fitness with him. 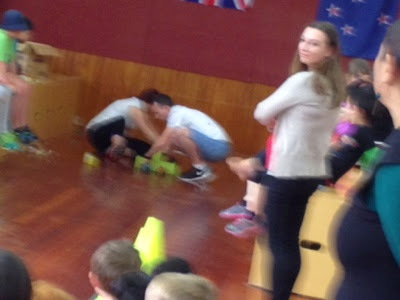 Today the Ross Intermediate Road Show performed at school. 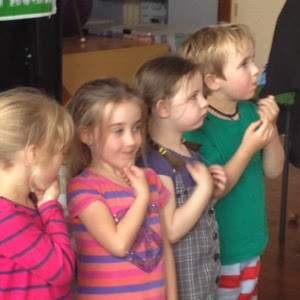 It was fabulous to see some of our 'old' RSS students dancing and singing. 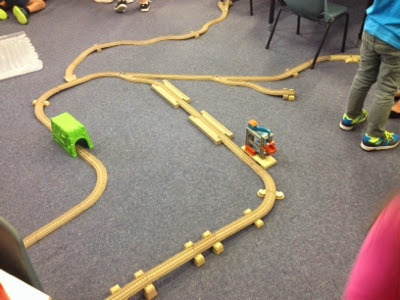 What a great snippet of some of the amazing things children can do at intermediate! 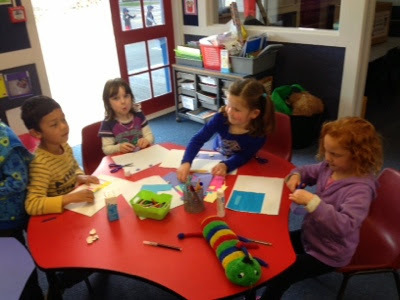 We have been learning to draw pictures that match our poem of the week. 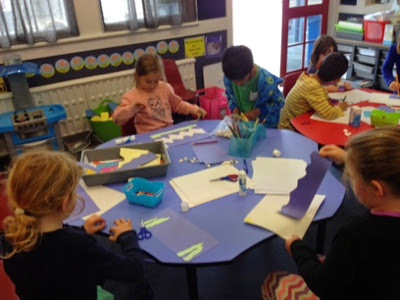 We have been learning to draw shapes and then colour neatly inside them so the colours are nice and bold. 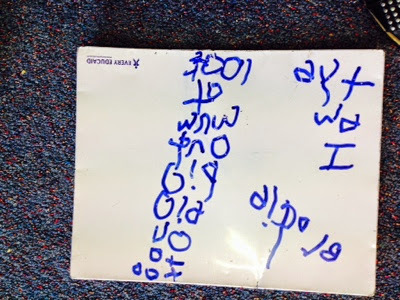 Look at our brilliant banana poem pictures! 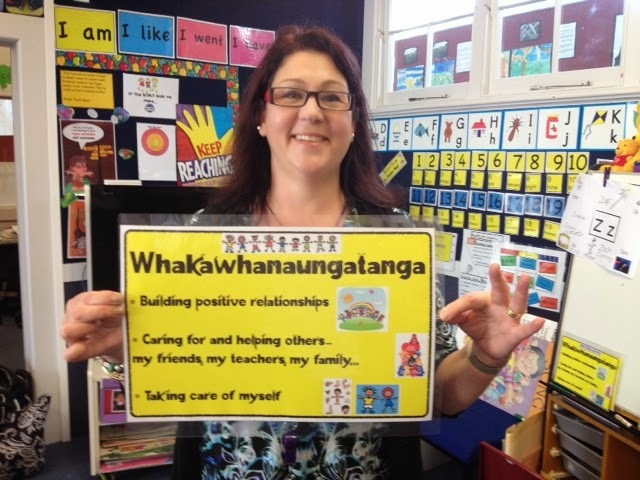 Our key value this term has been Mana Motuhake - Self Awareness. 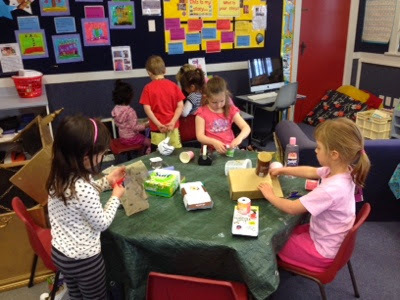 We have been playing and learning alongside the Busy Bees and have been doing activities that show us demonstrating Mana Motuhake.